Your house is most likely the greatest investment that you will make in your lifetime. If you are having issues with your Mesquite home’s foundation, it only makes sense that you get the best service and solutions. Any area of your house that is damaged and requires repair should be taken with the utmost importance. Granite Foundation Repair is dedicated to helping you protect your home as your most valued investment. Being an industry expert in the Mesquite market since 2003, we are knowledgeable about the ins and outs of all types of foundation repair. We know how quickly the damage can escalate if it’s not promptly and appropriately handled. We strive to keep your home in tip-top shape and secure its future for years to come. Call us for a free foundation inspection and quote! Why Choose Granite Foundation Repair? We proudly serve the Mesquite area with our drainage solutions and foundation repair services. We are confident in our ability to serve your home well. In fact, all the work we accomplish is fully insured and guaranteed. 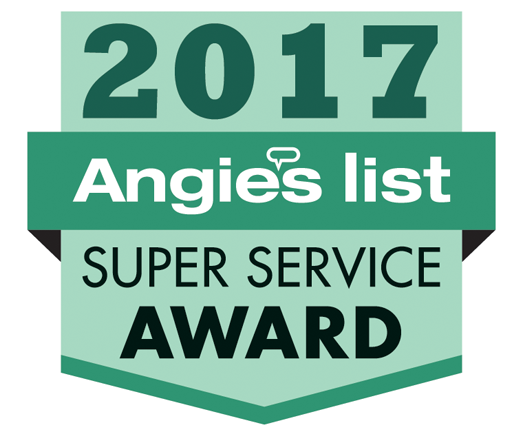 Our unparalleled commitment to providing quality work enabled us to earn an Angie’s List’s Super Service Award and an A+ rating from the BBB. We make sure that we will leave your home in much better condition than it was when we arrived. Mesquite’s bedrock depth may extend as many as 23 feet because of the cut and fill. Because of this, foundation repair projects in Mesquite are required to have a building permit. Hence, it is important that you make sure that you have a trustworthy contractor who can do this correctly and conduct the work properly according to safety standards. Granite Foundation Repair strives to be that company for you. While it is true that you have several contractors to choose from, we strongly believe that you and your home deserve only the best. 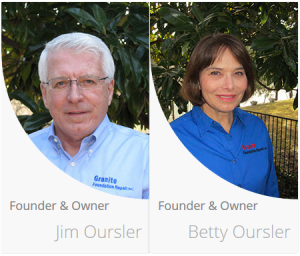 Granite Foundation Repair experts guarantee a consistent personalized service, commitment to high-quality results, at competitive pricing. When it comes to foundation repair in Mesquite, TX, we do not cut any corners. We bring you the industry’s top professionals every step of the way. By doing so, we’re able to get the job done right every time. Even if it is understandable that many Mesquite homeowners don’t know the signs of foundation damage, it is still best that you make it a point to familiarize yourself on the early tell-tale signs to keep your home protected. To protect your home in Mesquite in the best possible manner, it’s critical to identify foundation issues as soon as possible. By doing so, you can do yourself and your wallet a huge favor. The longer you wait and let the damage go unchecked, the more issues can arise and eventually get out of hand. Consequently, with more problems, the more expensive the repair can end up. Take care and protect your home by getting in touch with us as soon as you suspect a potential problem. 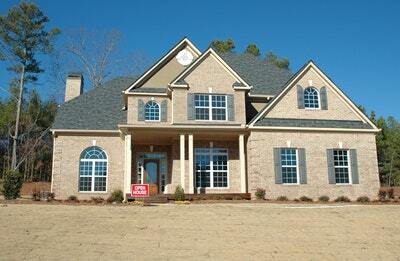 The ground and soil where your home stands may move and this can cause foundation movement and damage. Because of the expansive and problematic clay soils that cover in the Mesquite region of Texas, houses in this area have an increased susceptibility to foundational issues. This is because of how the clay soil contracts and expands as the weather changes. It’s often even worse in the dry climate of the summer months. If you don’t have a proper drainage system, this can also cause even more problems for you. You can spot the early warning signs such as uneven floors, plumbing leaks, wall, and doors sticking. Don’t hesitate to have an expert to visit your home in Mesquite for an inspection if you suspect that foundational problems are occurring in your home. Although it may seem nothing, you will thank yourself in the long run if you catch the problem the soonest. Being in the business since 2003 enables us to have an extensive background in various types of foundation repairs. We know the best way to handle your foundation issues to produce the best outcome at the least cost to you. Granite Foundation Repair offers a wide range of foundation repair services. When you give us a call, one of our skilled experts can visit your property in Mesquite to evaluate the extent of the damage. Our experts will let you know the options you have, our services that are relevant to your home’s needs, and offer you a no-cost quotation! If you think that your home may be having issues, don’t wait any longer! 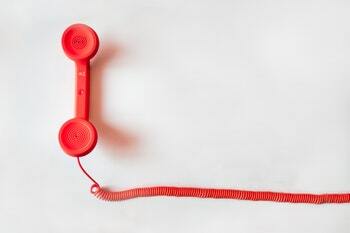 Give us a call at 817-870-1381. We make sure to act fast to keep your home safe. When we receive your call informing us of the damage to your home, we will visit you immediately to investigate the situation. Acting fast can spare you from problems such as wall failure, structural roof, and dropping floors and more. Resolving existing and potential issues can end up saving you money on repairs in the long run. We understand the importance of repairing the foundational damage before it escalates. To do this, assess the issues and plan the solutions accrodingly. When you see the signs of foundation damage creeping up, you need to know who to call. Get in touch with us today for a free estimate. We can get started in making your home’s foundation as good as new. For the best foundation repair around Mesquite, give Granite Foundation Repair a call.